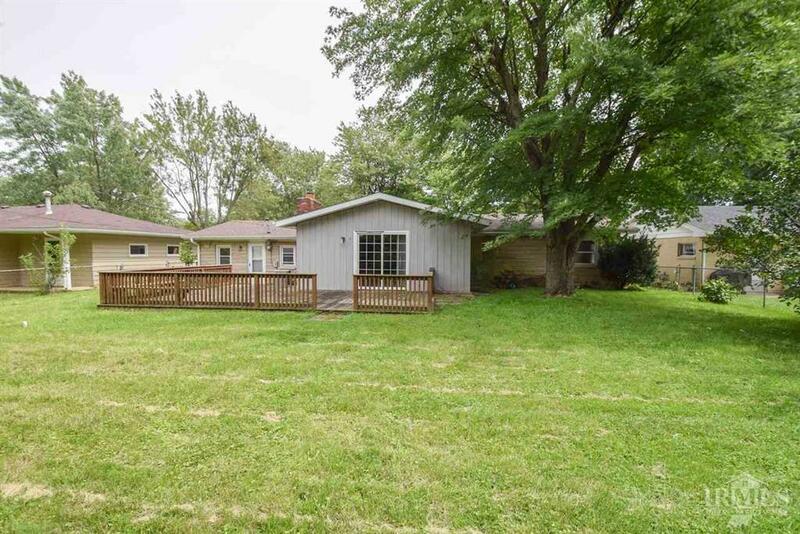 3 BEDROOM 1.5 BATH 1582 SQFT RANCH HOME IN A QUIET NW MUNCIE NEIGHBORHOOD. 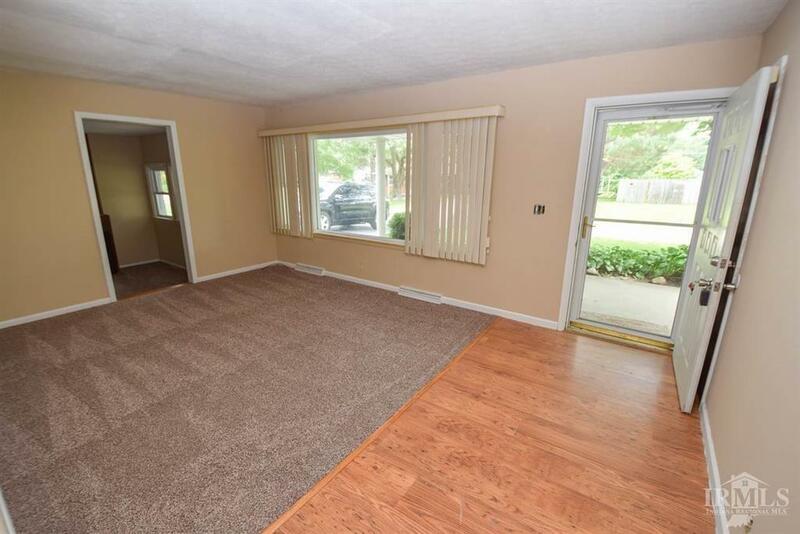 Spacious interior includes separate family and living rooms. Family room includes a gas log fireplace and pass-thru opening to the kitchen. Located off the living room is an additional room which could be setup as den/office or playroom. This room features an electric fireplace. Eat-in kitchen area includes ample cabinetry, bar area and the appliances will remain (dishwasher new in 2015). 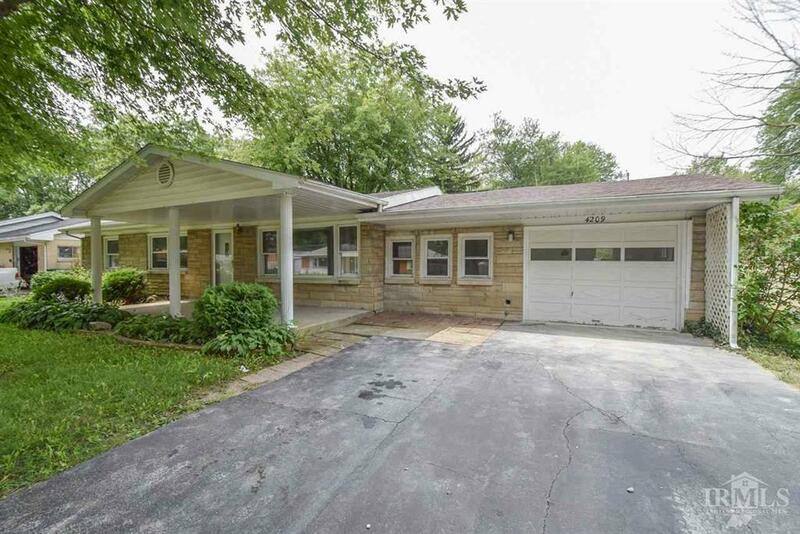 Outside you will enjoy sitting out under the covered front porch or large backyard deck located off the family room. Backyard has been fenced-in. Many recent updates have been completed including: brand new roof with architectural style shingles in 2018 (complete tear off).